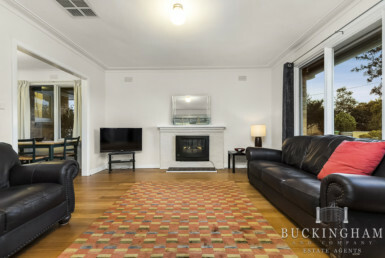 An ideal entry into ever-popular Macleod, this beautifully presented single level home in a friendly neighbourhood enjoys polished hardwood floors and chic neutral colour palette, featuring open plan kitchen/meals/living zone boasting stylish cabinetry and stainless steel appliances, 3 robed bedrooms and a fabulous updated bathroom. 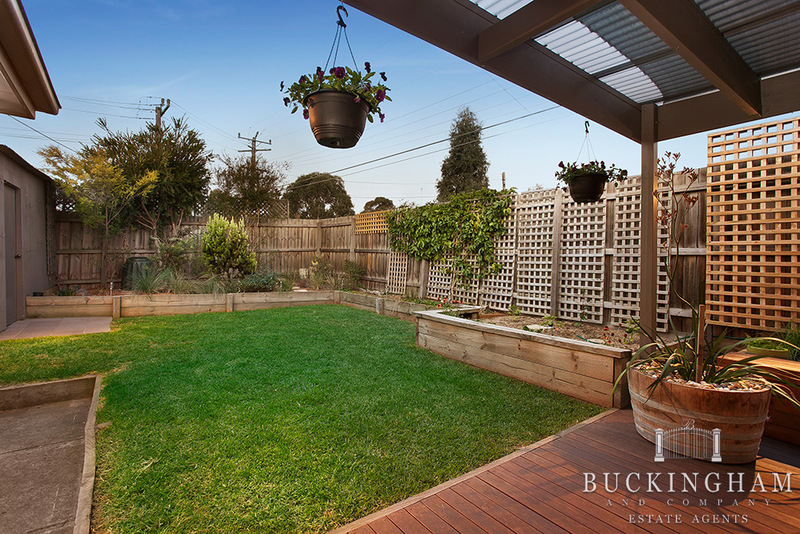 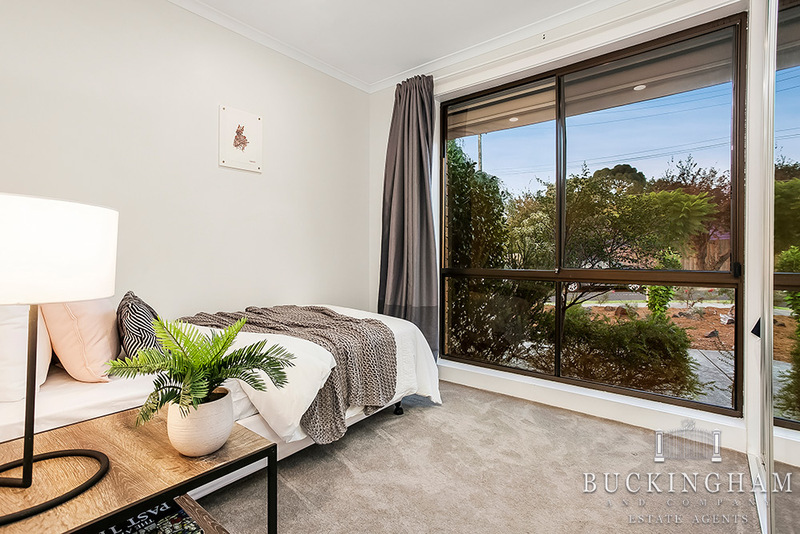 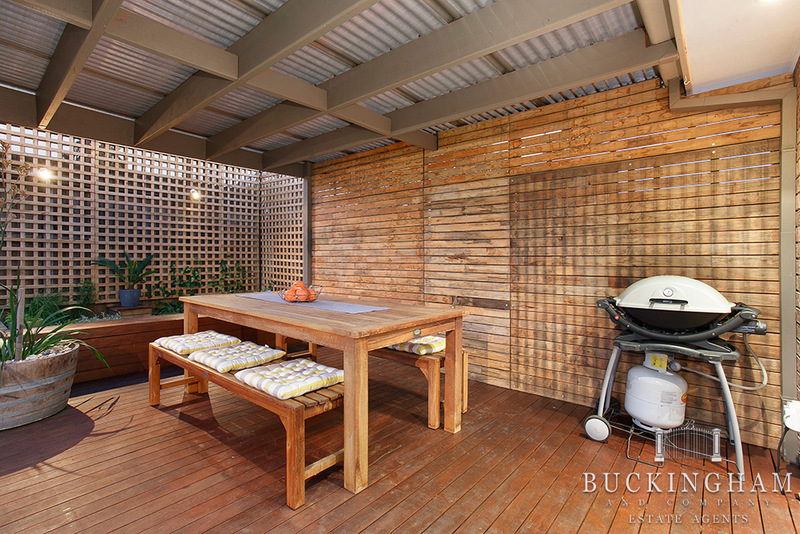 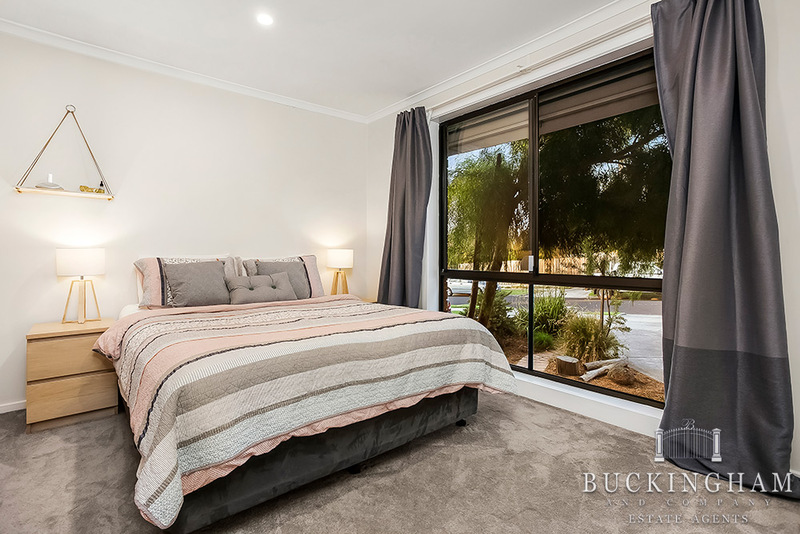 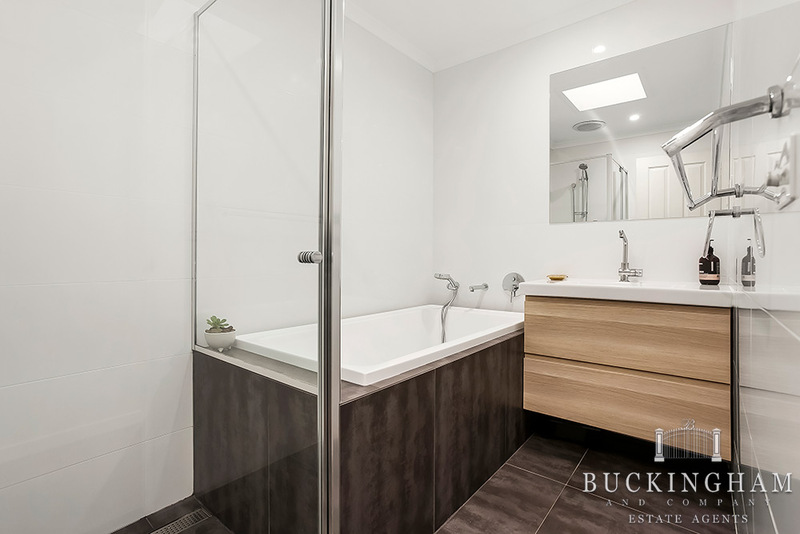 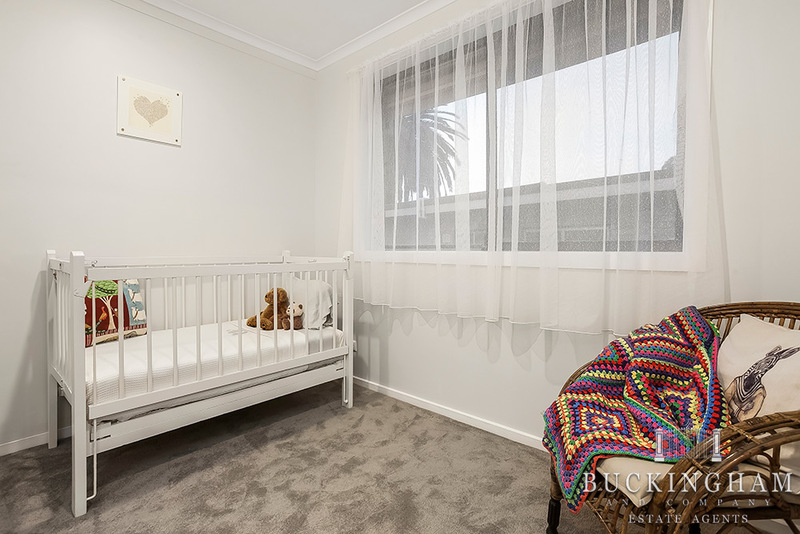 The immaculate rear garden is family-friendly, presenting a covered alfresco deck, manicured lawn, vegie beds and tool shed. 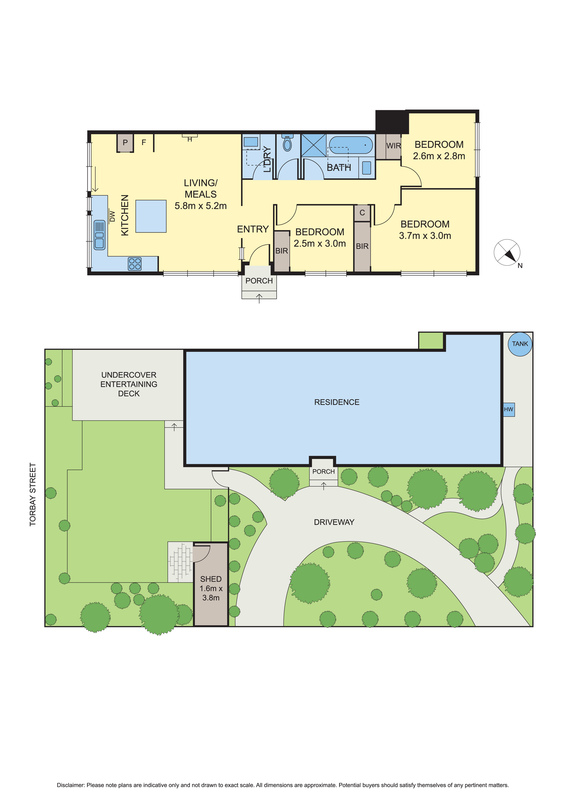 Extras include gas heating, evaporative cooling, new carpet and circular driveway. 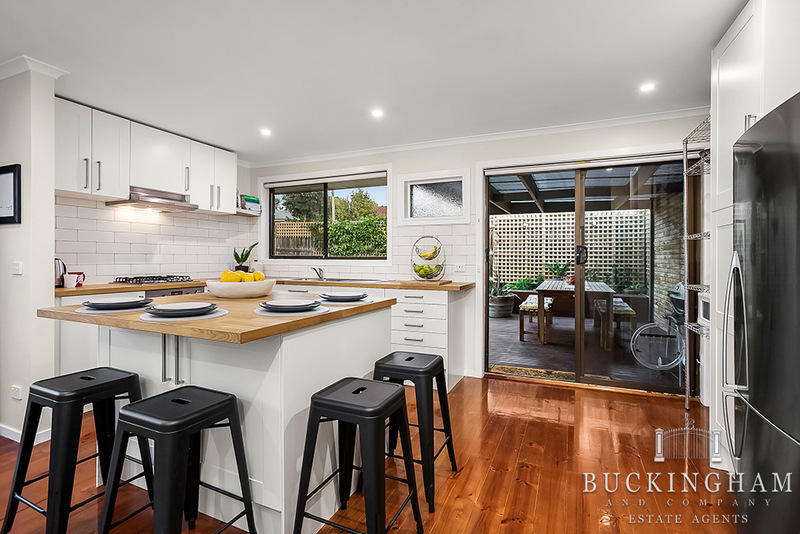 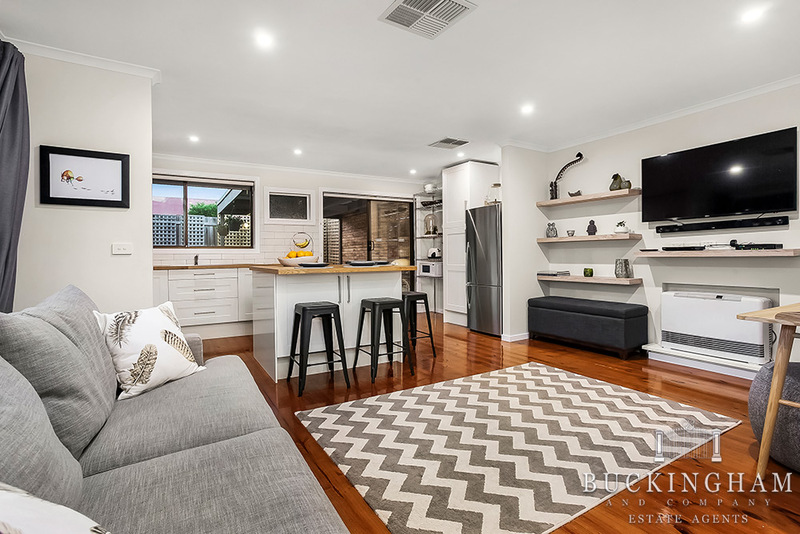 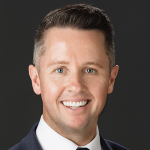 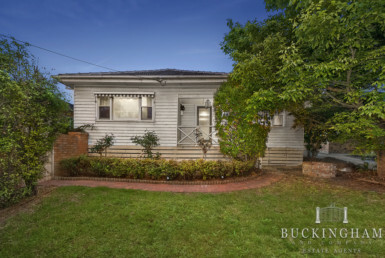 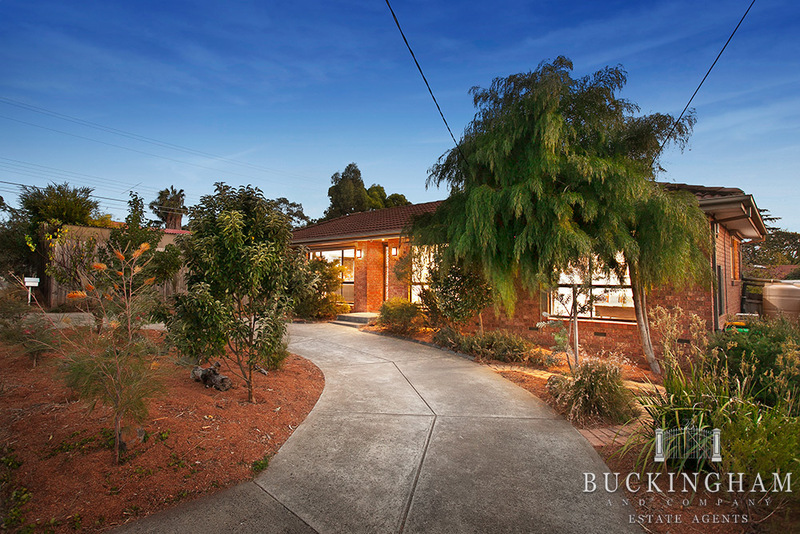 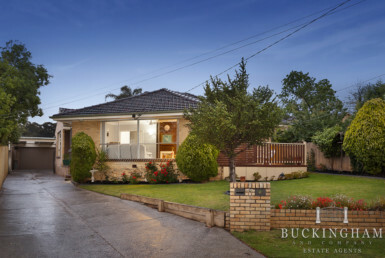 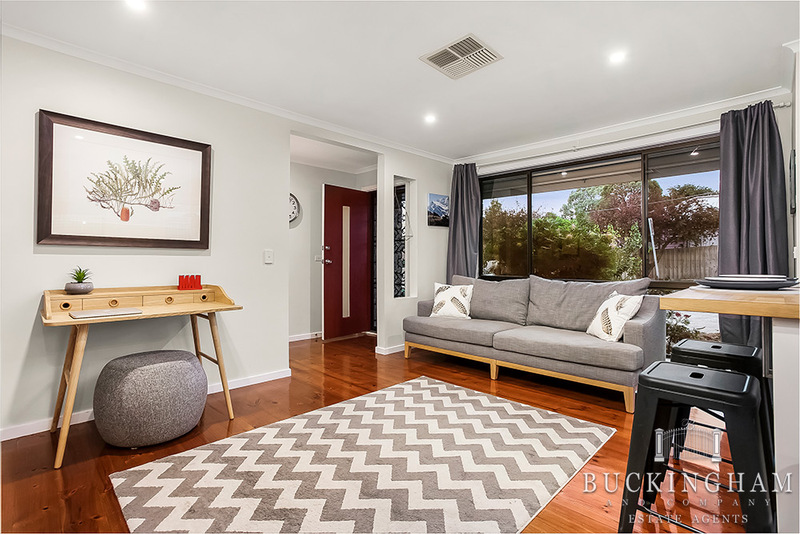 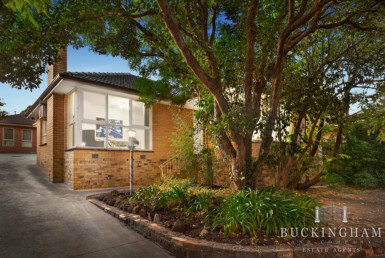 In an unbeatable position a blink from Macleod College, shops and train station, this is an irresistible opportunity for one savvy buyer.